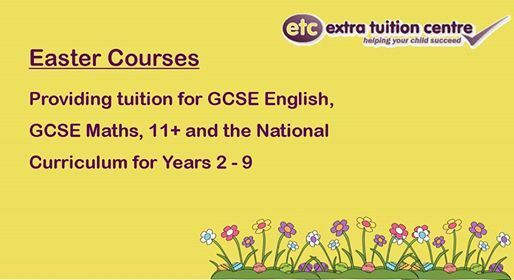 Extra Tuition Centre offers intensive holiday courses over the Easter break to help prepare students for 11 plus, year group or GCSE examinations. 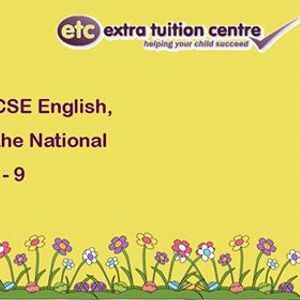 These are organised into four hour sessions across three days, designed to cover all of the topics relevant to a student's age group, goal and ability. We provide all students with a folder of work to complete throughout the course, and we provide an online report after each day to give parents and guardians an insight into the work covered by their child and the progress that they have made. 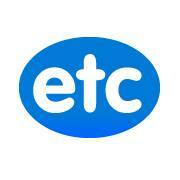 We look forward to seeing you on the course soon!